Are cheap Melbourne removalist Services ones that quote the lowest hourly rate? What will make this service more expensive than the one that charges more and seems pretty mainstream? Can something be hidden to that they are not disclosing to you? You probably are coming up with more questions as well but we will leave this discussion fairly general. When is it too cheap is also a good question? Simple when they are the cheapest after many calls. We can assume that there is a base cost to Melbourne’s Finest Removalists Company and also a profit must be realized. So how can we tell or investigate if everything is above board? Well, the first thing you need to do is find out how big in Cubic meters so you can do this move in one load preferably. It would be a sad case if you did not get a Quick idea of the size of Job. Please use Sunshine’s removals Melbourne cost estimate Tool provided on this link. Also, do not let them tell you a 45M3 Truck is good enough for a Four Bedroom House Removal. Do you charge any extra fees for things such as? It is not uncommon that a cheap Melbourne removalist service under quotes to get a Booking. So beware the one that quotes the cheapest. If you have done your research you should have a fair Idea of the appropriate cost. Finally, then it is up to you to do further investigation to find their reputation, Reviews and Capabilities of the cheap removals Melbourne Service so you can choose the right one for yourselves. 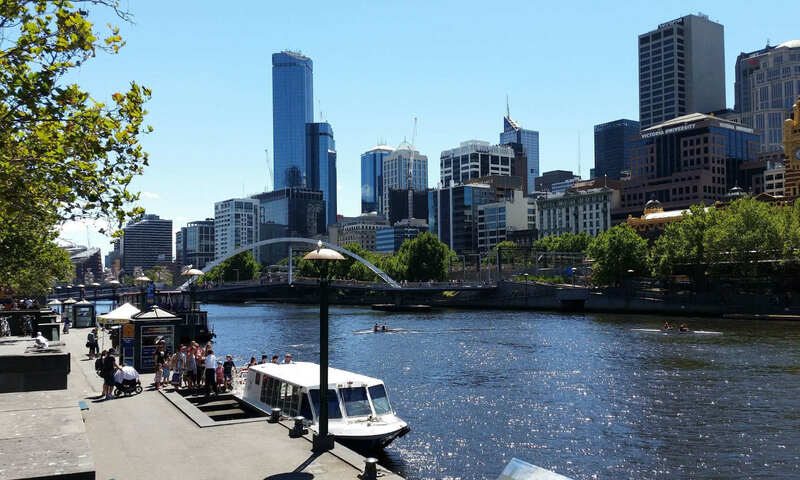 Sunshine one of Melbourne’s finest removalists posts once a week and if you search through our posts you will find many great hints and tips to help in Moving. You can always get in touch. At Sunshine, if you think you need help we are only a Phone call away. You will find the Link for your Mobile At the top of the page. Victorian Government Directory. State Orgs. for people moving to Melbourne and Victorian Country. Courtesy of & thanks to: – Economy Moving & Storage of Cincinnati OHIO. Reference Links for Cheap Melbourne removalist is a service that does it in least amount of Travel. Removals Western Suburbs Melbourne – Movers in Western Suburbs..
Let me welcome you to Cheap Melbourne removalist is a service that does it in the least amount of Travel – Posting. An interesting study of what of what to ask about your service. The importance of where you are searching. I thank you very much and hope you find this useful and please do not forget to share and add any comments and likes. Next PostNext Is a man with a van removals good enough?